This is the 1st year for Spikeball. Get a partner and sign up today. 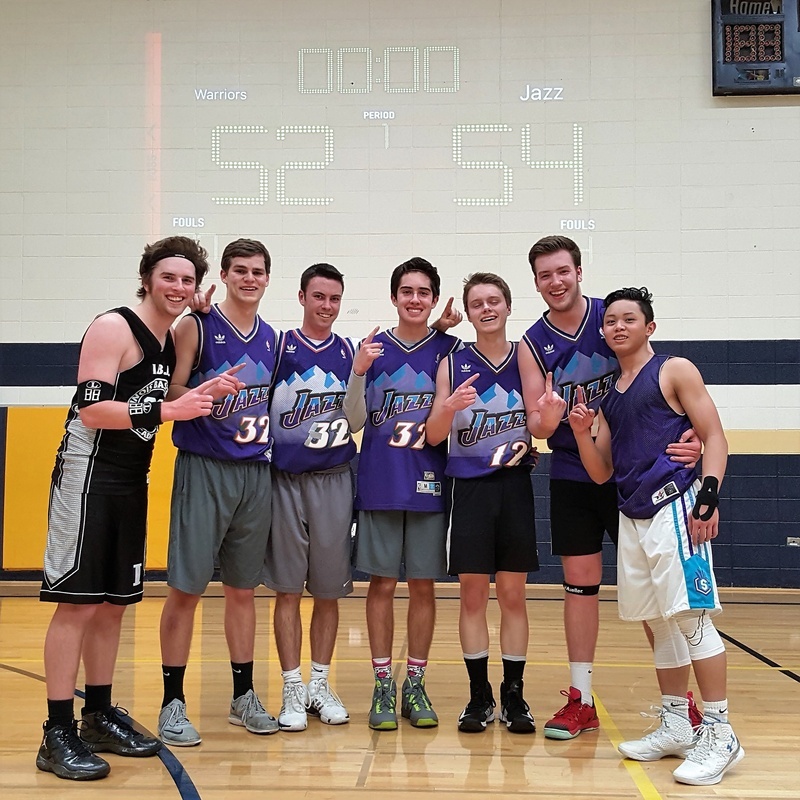 Basketball registration is now open, Get your team together now. The number of teams will be limited. Don't wait too long. Go to the registraiton page and click on Basketball. Spikeball will debue this Spring for the 1st time. Be sure to keep an eye out for the bulitin. Check out this awesome clip for the top 5 Spikeball plays. Registration for volleyball is open now. Get your team together and sign up. Space is limited for the 1st 12 teams. IM Gold registration is open now. A manditory basketball captains meeting is this Thursday at G184 at 2:45. All team fees are due. $5/player. Sign up for basketball now. We are only accepting 12 teams for each pool. Registraiton will only be open for 2 weeks. We turn away teams every year. Don't be that team that signs up too late. NV Girls Flag Beats WV 1st time in 8 years!! 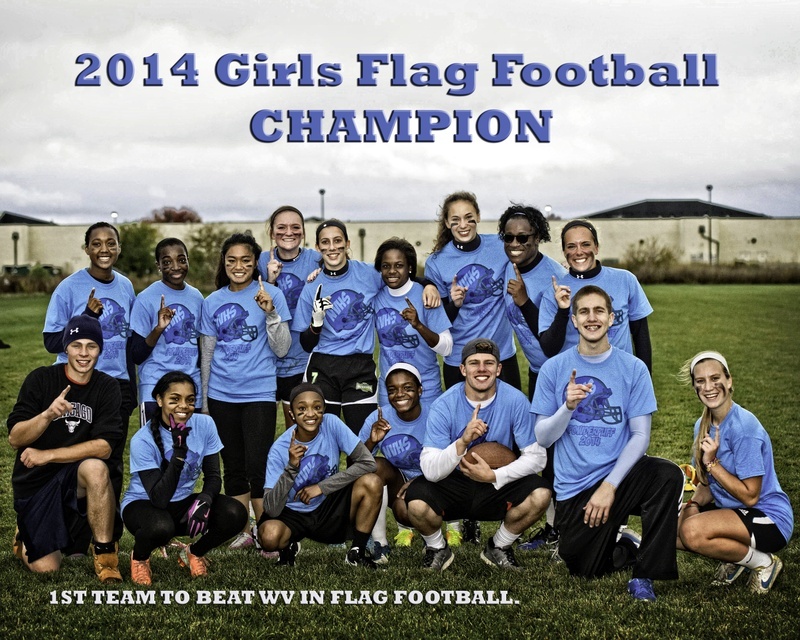 The girls flag football team beat WV in dramatic fasion by shutting them out 22-0. Great job girls. After hours and hours of hard work and practice it all paid off.